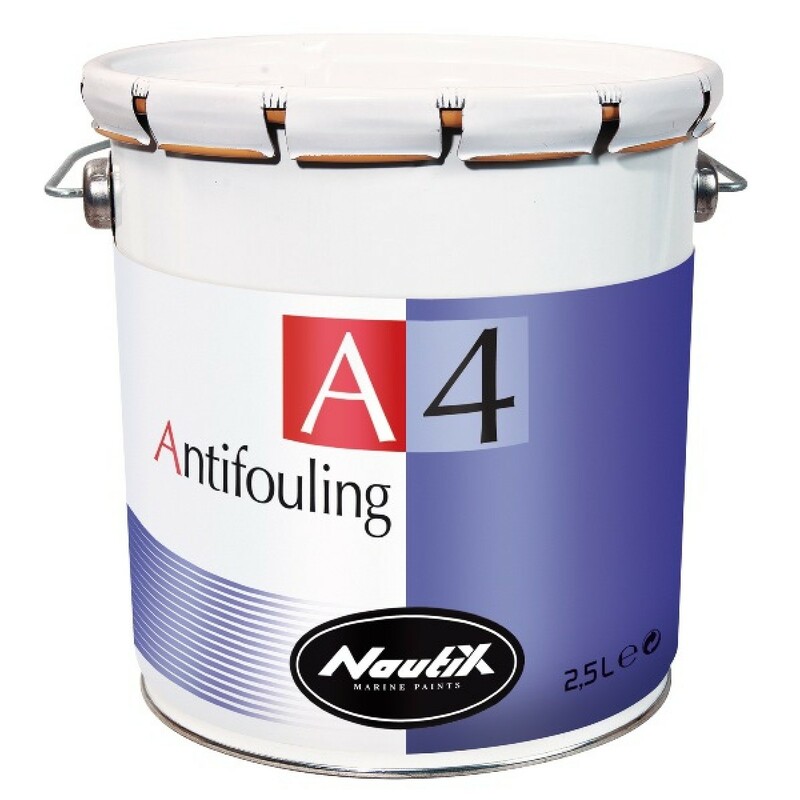 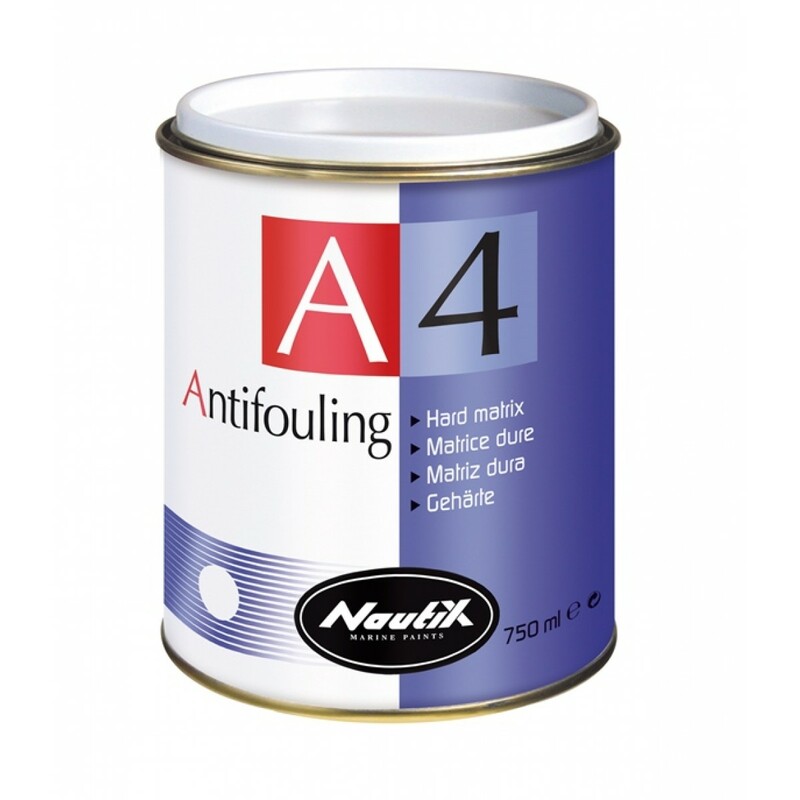 Nautix A4 White is high-performance hard matrix antifouling recommended for sailing-, fishing-, cruising-, and power-boats, but also for boat dry's out between tides. 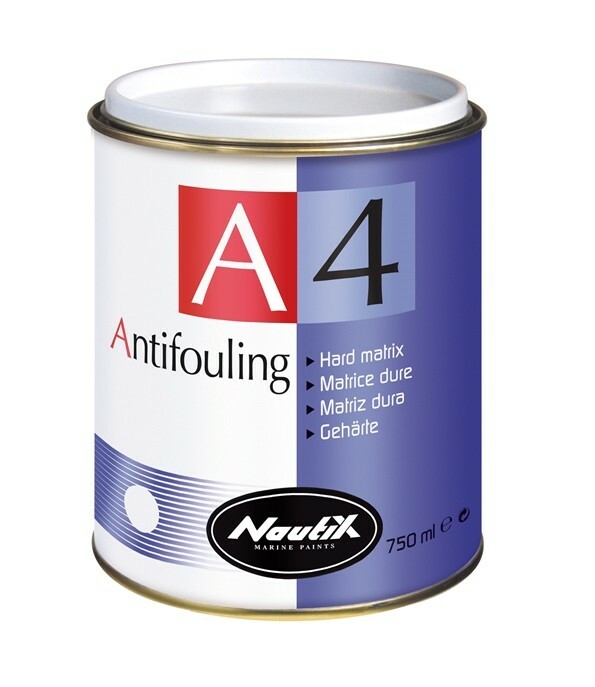 This product is compatible with most other antifouling types of the market (in good condition), but cannot be applied over ablative antifouling. 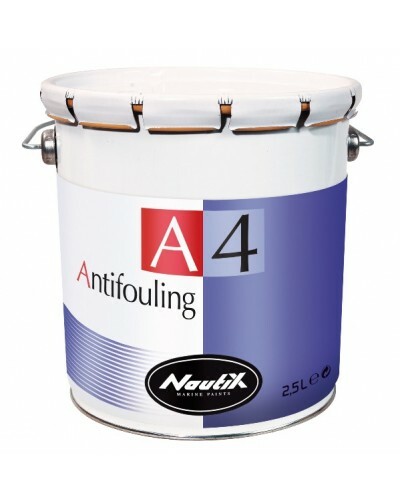 Antifouling contains biocides Use antifouling products with care. 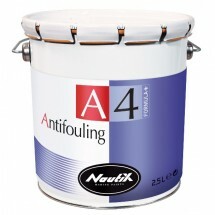 Before use, read safety information on the label. 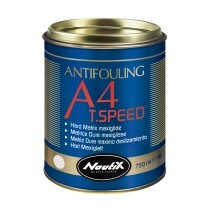 Should only be wet sanded. 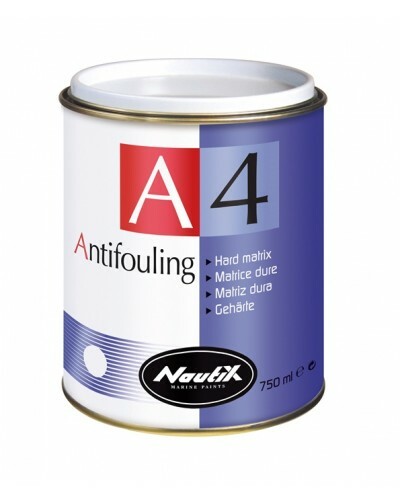 Material Safety Data Sheet (MSDS) are legal and official information detailed in 16 points on the product potential hazards. 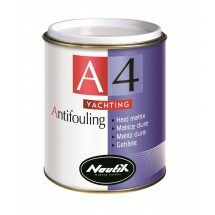 They mainly concern the carriers, the professionals storing and using our products. 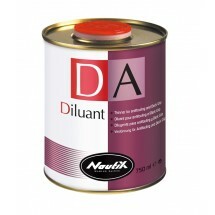 If you are in this situation, please complete the following information to receive the product MSDS.